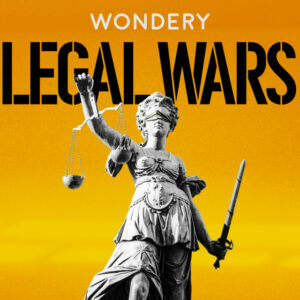 This is my favorite podcast of all time — it is my go-to for current events. I love it because even though Ben is a conservative, he’s able to objectively deconstruct different arguments and actions made in politics, pop culture, and more. He also has a unique way of presenting the most important news by offering logical arguments and entertaining with his impressions, enthusiasm, and sarcasm. Listening to his perspective has helped me develop my own views on current events and to express them articulately in onstage questions as well as to my friends. Fun fact: I met Ben when he came to speak at the University of Utah! 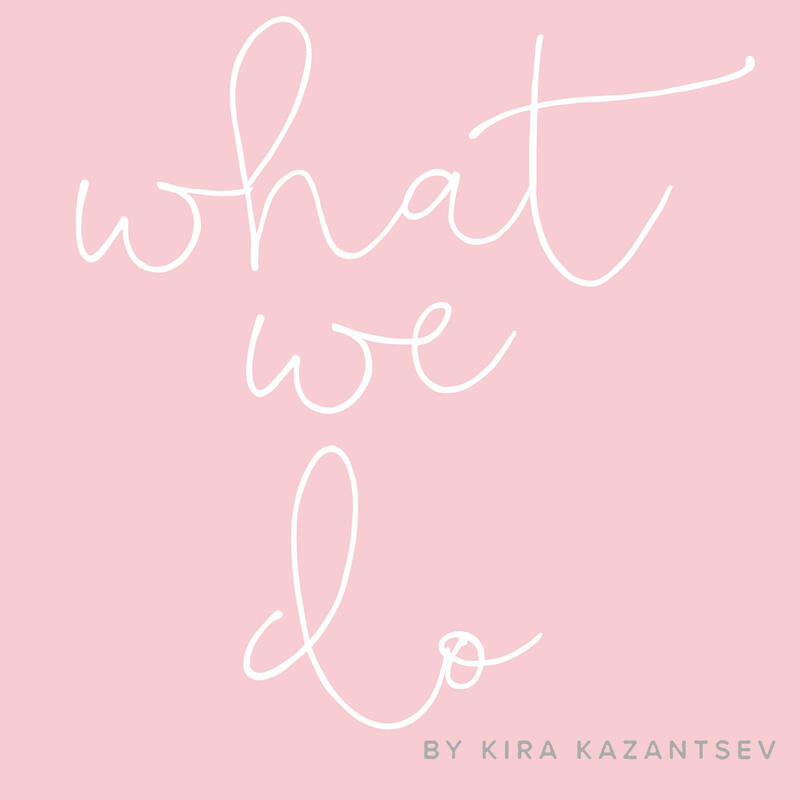 Miss America 2015 Kira Kazantsev started a podcast where she interviews powerful women about how they got to where they are in life and, most importantly, what they do! This podcast is brimming with knowledge and advice on work ethic, coping with failure, and developing confidence. Sage Steele, Savvy Shields Wolfe, and Nina Davuluri are just a few of the powerful women she’s interviewed. We usually only hear about national news, but this podcast covers the most important international issues. The segments are 30 minutes or less and towards the end of the podcast, it typically highlights a unique story such as the results of implementing Universal Basic Income in specific parts of third world countries. 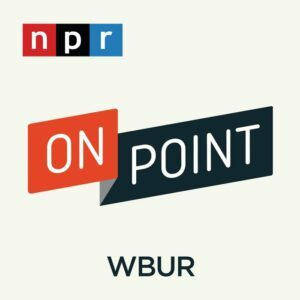 This podcast by NPR is very well done and covers the most relevant topics. From the drug wars to the decline of marriage rates, it is very comprehensive in its research. My favorite segment is their “Week In the News” episodes because they touch on only the most important issues of that particular week. Preparing for a competition, it’s so nice to know which issues are most important week by week since the news cycle changes so quickly. Carrie Lakey interviews past and current titleholders on what they’ve learned through participating in the Miss America Organization. 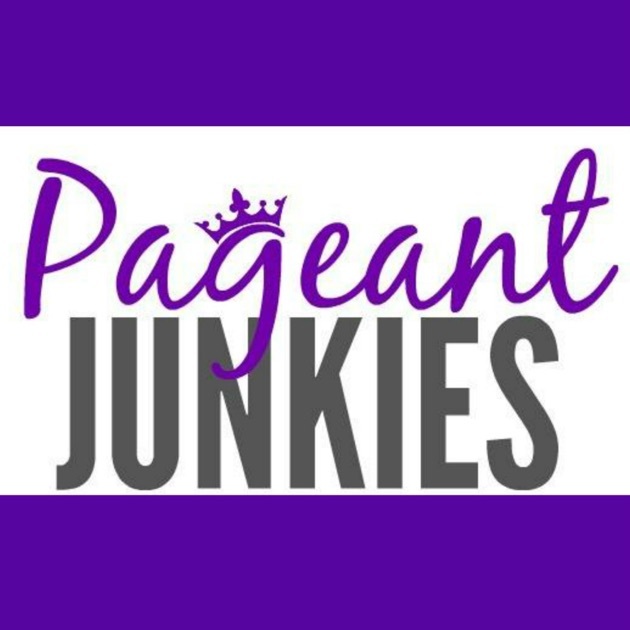 There are so many diverse experiences from all different types of titleholders: women who competed for six years, women who won on their first try, women’s experiences with their platforms, cancer survivors, women who’ve competed in both the Miss USA and Miss America systems, etc. I learned so much from this podcast and believe that it’s one of the most important preparation tools! It also, in part, inspired my “Miss Utah Monday’s” initiative. Burger King vs. McDonald’s, Pepsi vs. Coca Cola, Blockbuster vs. Netflix…only the most epic business wars are showcased on this podcast! The storytelling is captivating, and you learn so many details about iconic companies that you never would have known otherwise. You also better learn how the free market and competition have shaped, and continue to shape American life. I believe it provides an insightful and positive argument for a capitalist economic system — especially since the free market has been called into question lately by many politicians. 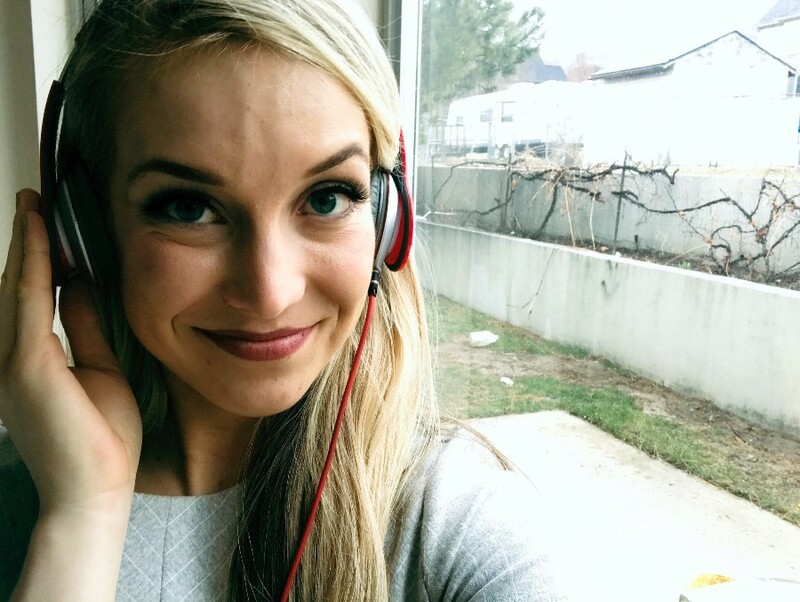 Miss Utah 2014, Karlie Major Arave, originally recommended this podcast to me and I’m so grateful she did. This podcast’s mission: helping everyone achieve a high quality of life in all areas. I’ve gotten to know myself better, learned how to achieve a more positive competition mindset, learned how to improve relationships, and have better understood exactly what success means. 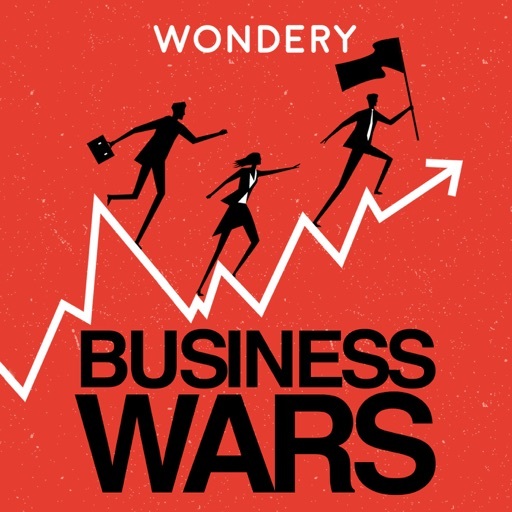 This podcast, like “Business Wars,” is fascinating. The podcast includes extensive interviews, transcripts, and the narration makes you feel like you’re in the courtroom. I’ve learned so much about larger-than-life cases that have had a huge impact on our society. Miss Utah 2009, Whitney Merrifield Thomas, recently recommended this podcast to me and now I’m obsessed. I’ve had several instances in life where I’ve felt like I’m in a rut and there have been times throughout my year as Miss Utah where I’ve felt that way. 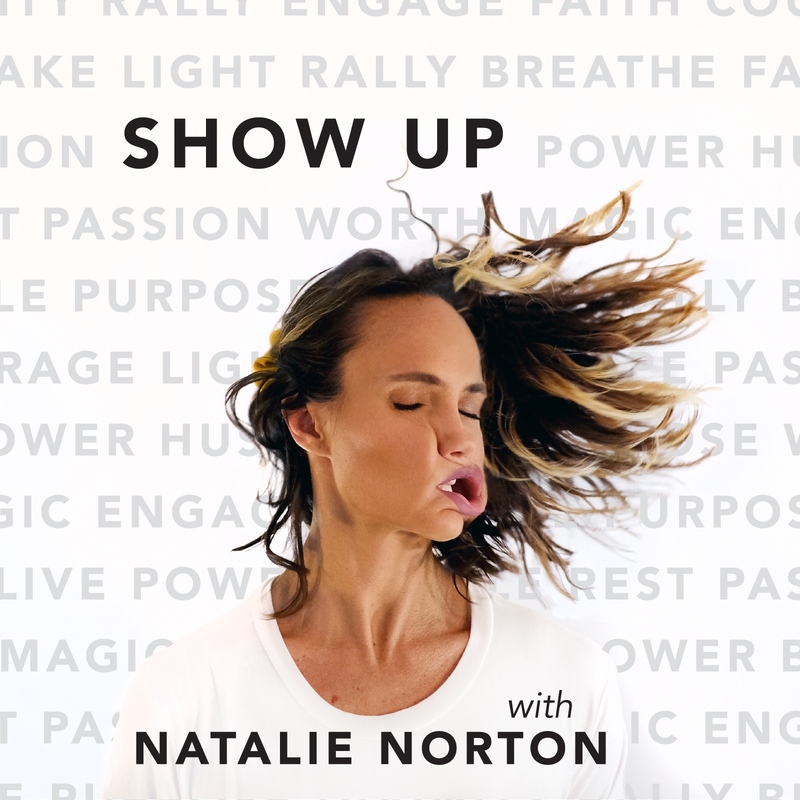 This podcast is like a ray of sunshine that gives great tips on how to improve all different areas of your life and — most importantly — to SHOW UP. I love starting my day by listening to this podcast which offers unique advice on pushing through slumps in life, disarming the inner critic, strengthening relationships, improving time management, and pursuing your goals. 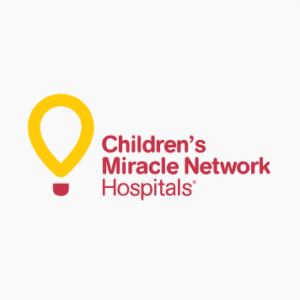 This uplifting podcast is hosted by the head of celebrity relations for Children’s Miracle Network Hospitals: Kelli Davis. It focuses on life’s miracles, the stories of CMN champions, celebrity experiences with CMN, and more. If you want to find out more about MAO’s partner, listen to this podcast. It will change your life.